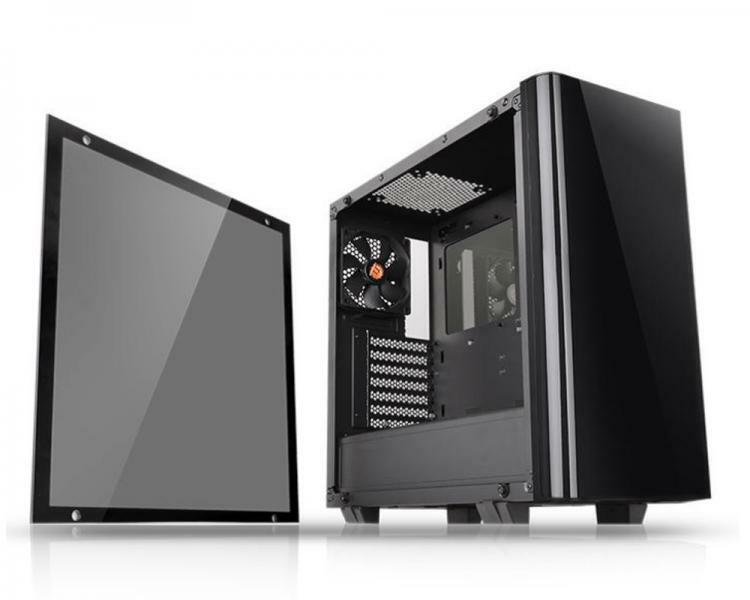 Thermaltake has been slapping tempered glass side panels on its existing case models and today the View 21 chassis gets the same treatment as Thermaltake introduces the View 21 Tempered Glass Edition. 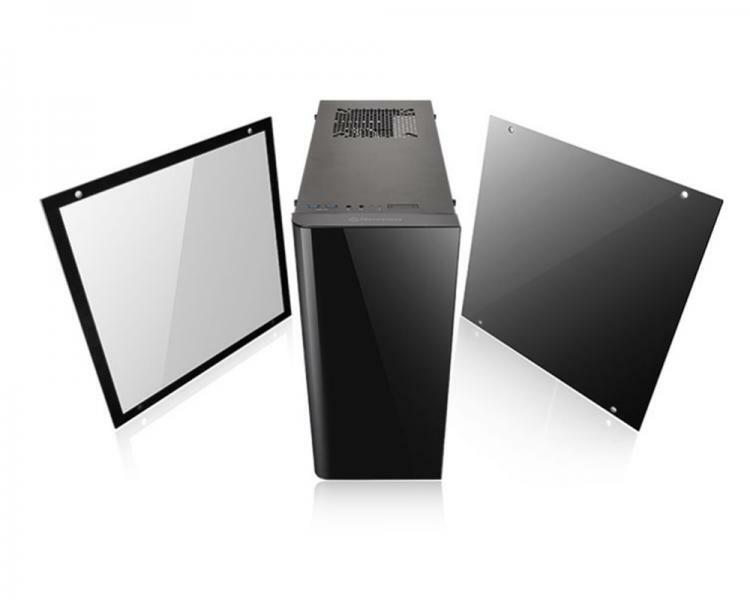 The tempered glass adds appeal and elegance with its much clearer window and better protection. The windows gives a full view of the hardware inside the chassis giving you a view you would either love or hate depending on how neat and tidy the build is. Most certainly RGB lighting would shine much brighter and look beautiful with a larger view and clear depiction of the glass. 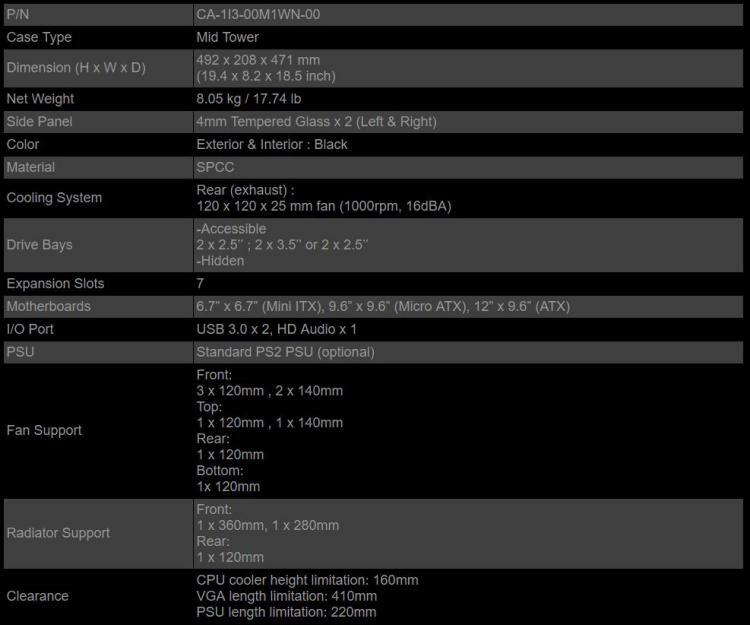 The View 21 TG Edition offers everything an enthusiast need for a high-performance system plus a better viewing window. The new View 21 Tempered Glass Edition doesn’t only get one tempered glass side panel but two, one on both sides of the chassis. 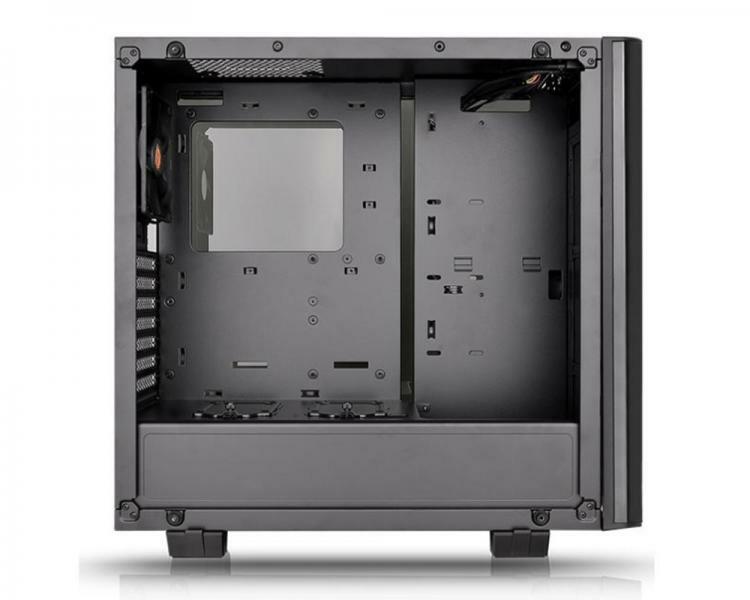 This offers the user a full display of what’s installed inside, highlight you liquid cooling components and RGB lighting with ease. On the right, the tempered glass panel has a smoke coating to hide cabling but still highlight lighting. The View 21 Tempered Glass Edition also gets a power supply shroud to hide cables and give you a place to hide excess cabling. From cooling hardware to storage drives, the View 21 Tempered Glass Edition offers a plethora of options for enthusiasts and builders. 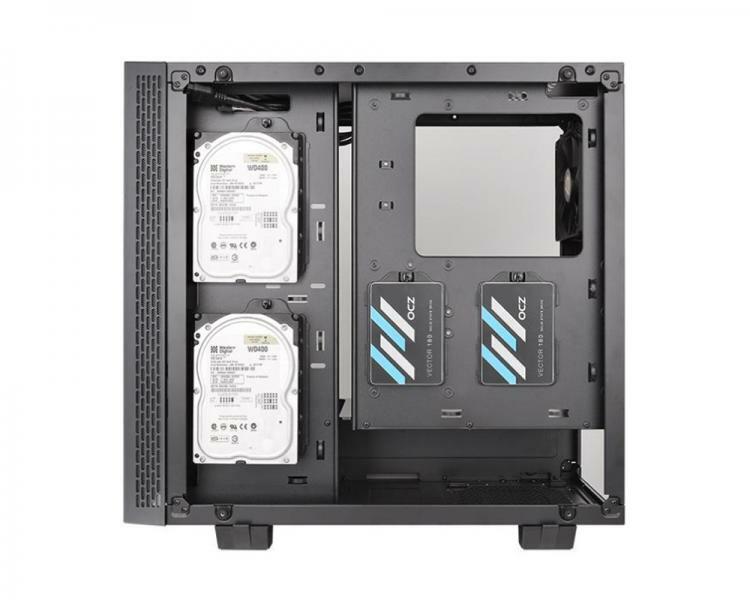 Find drive mounting bays in front and at the rear of the motherboard tray. 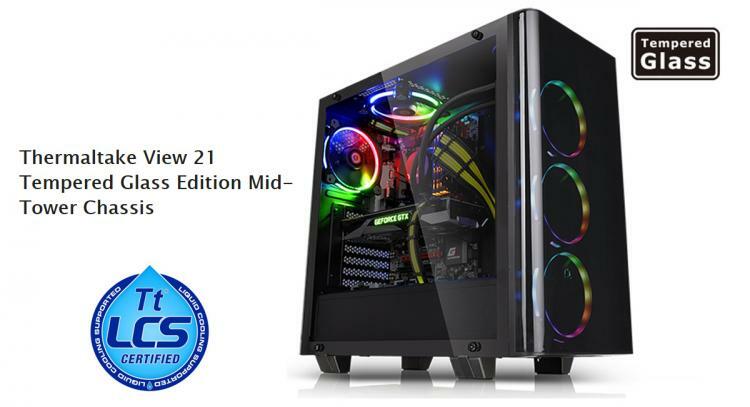 Visit the Thermaltake website for more information on the new View 21 Tempered Glass Edition chassis.